My seven-year-old son is completely enthralled by Andy Griffith’s series of stories about a treehouse and it’s not difficult to see why. What began as a thirteen-storey treehouse, is now a infinitely growing structure boasting a see-though swimming pool, a mud-fighting arena, an ice-cream parlour with seventy-eight flavours run by an ice-cream serving robot called Edward Scooperhands, an active volcano and a baby dinosaur petting zoo. It reminds me a little of the ‘houses’ I used to design as a kid – they always had a pool, a cinema and a roller-skating rink complete with flashing dance floor (it was the seventies! ), combined with the whimsy of Enid Blyton’s ever-changing worlds in The Magic Faraway Tree. 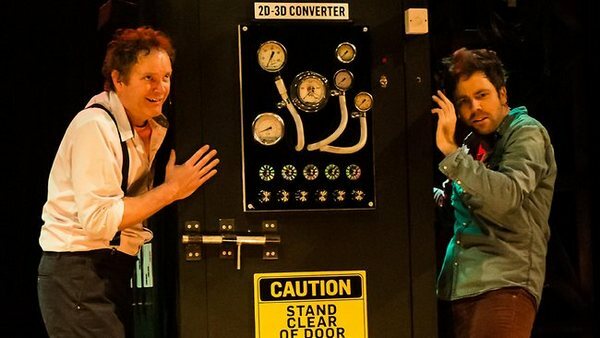 This summer, The 13-Storey Treehouse returns to the stage at the Sydney Opera House. You may ask how such a complex, wondrous book can be translated into a stage production? 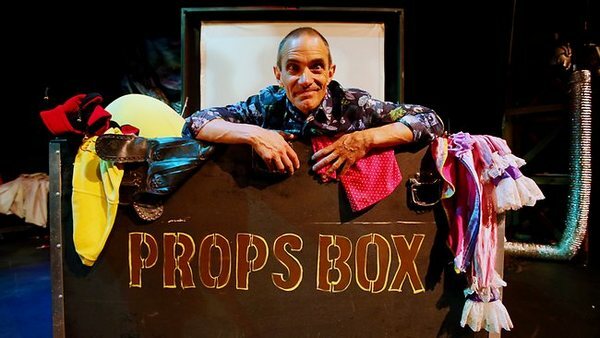 Never fear, there’s a big box full of props and the output of the 2D-3D converter at the ready for creating lemonade fountains, sea-monkey infestations and giant gorillas on stage – all the audience need do is bring along their imaginations! The 13-Storey Treehouse is on at the Opera House from December 28 to January 25. Tickets are priced from $39-$55 and can be booked directly through Sydney Opera House. And for those who like to read the book before they see the show, find the Treehouse series at Book Depository, with free delivery to Australia.